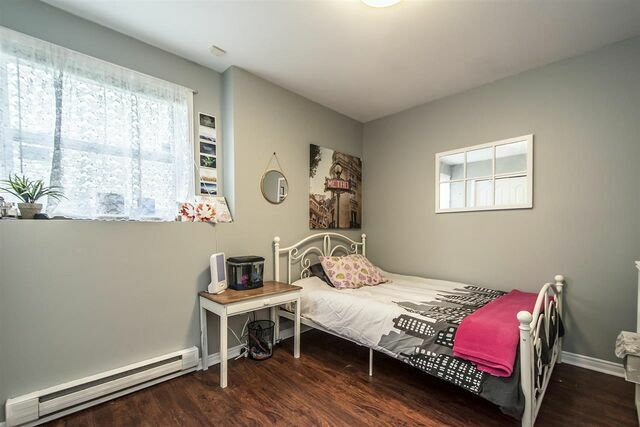 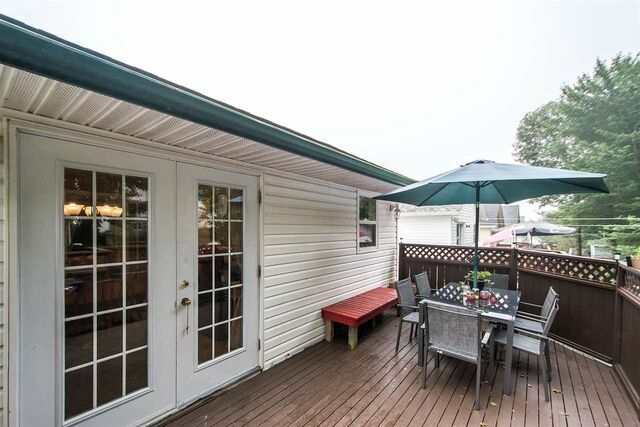 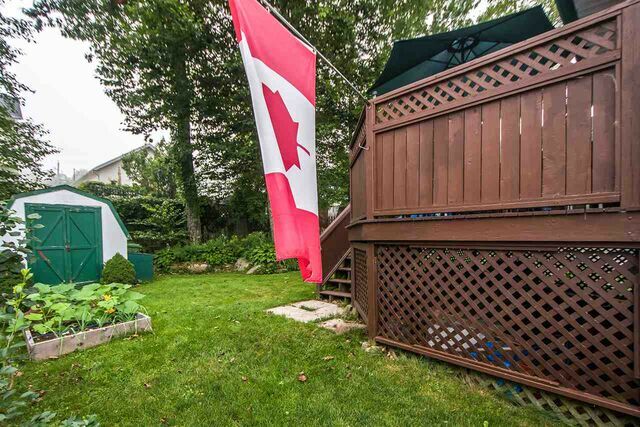 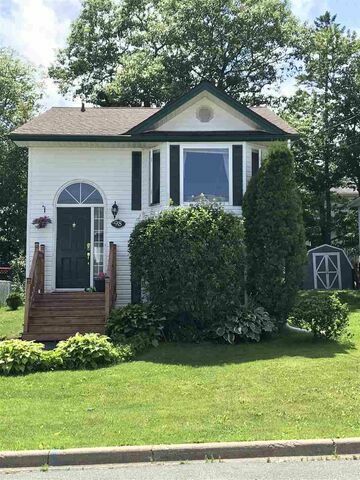 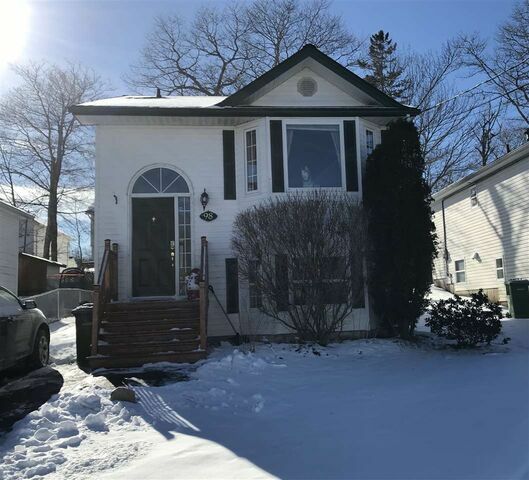 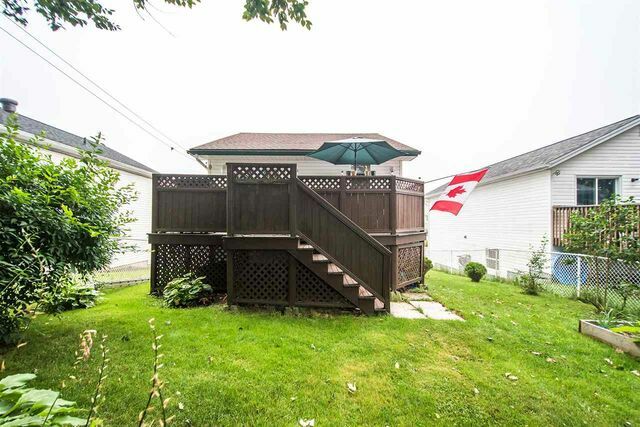 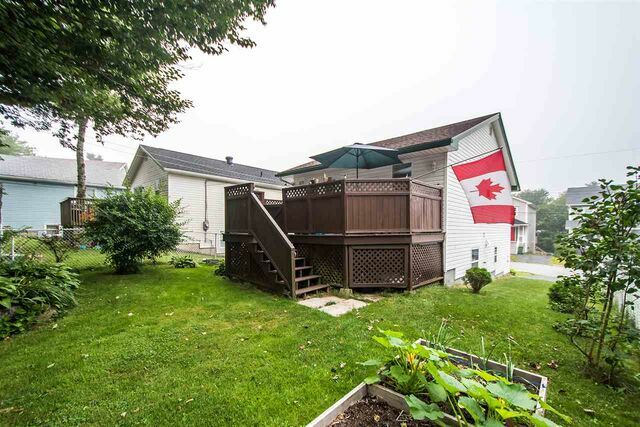 98 Dixon Court, Timberlea (MLS® 201902169 ) Whether you are buying your first home or looking to downsize, this lovely home could be just what you are looking for. 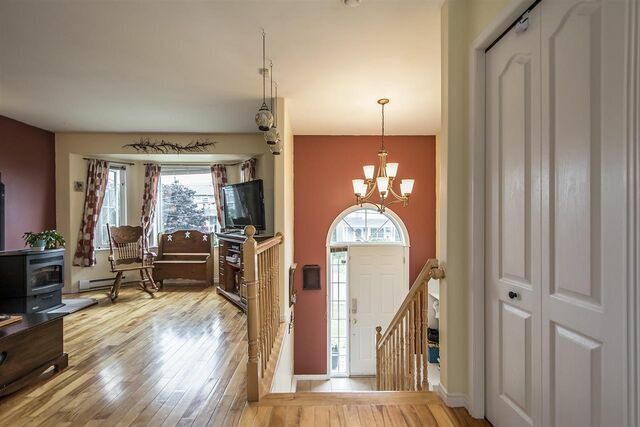 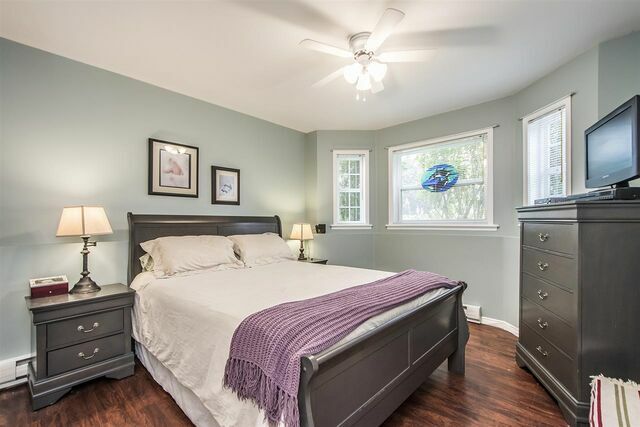 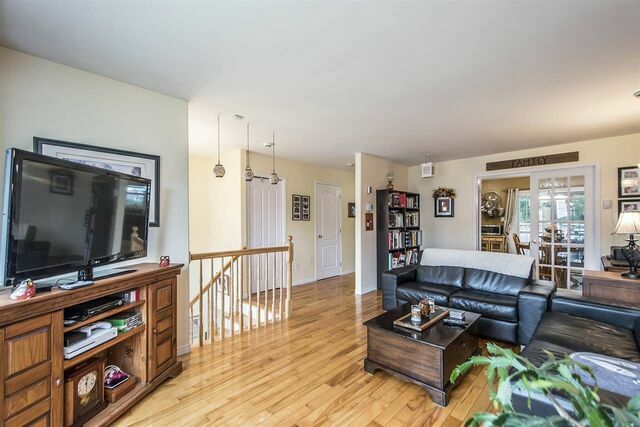 The spacious main level has light hardwood floors flowing through the main living space. 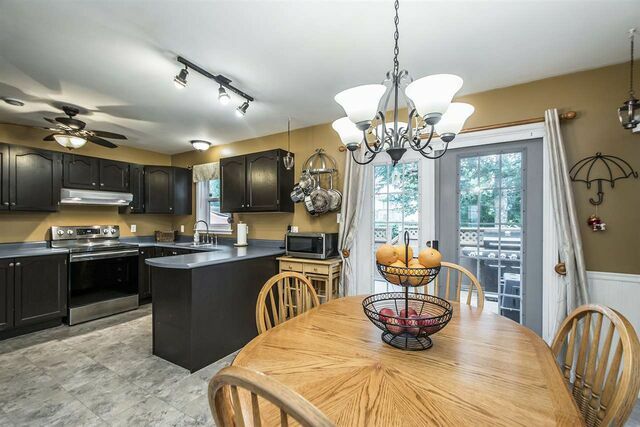 Double french doors separate the large living room and dining room which is open to the well appointed kitchen. 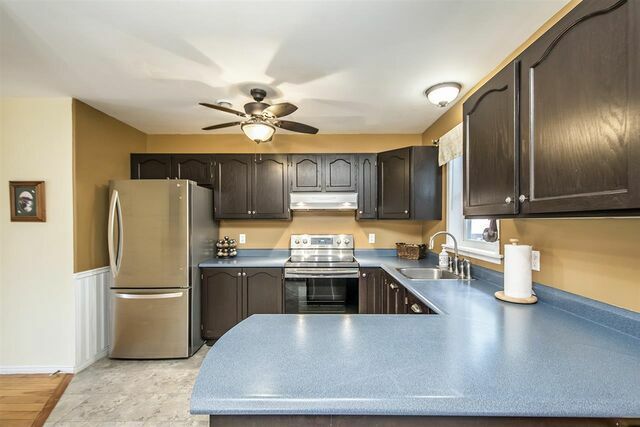 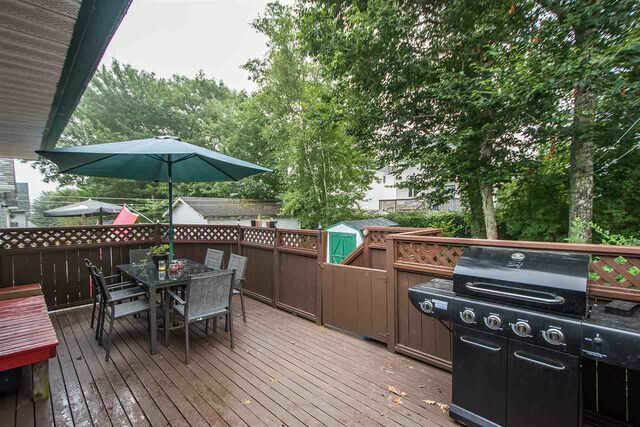 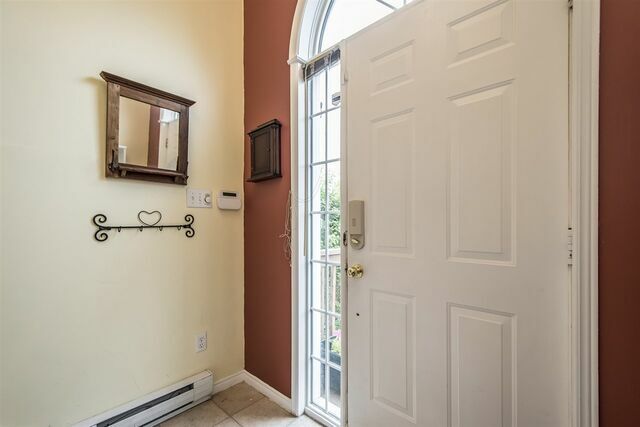 From the dining room, patio doors lead you to a nice size rear deck over looking the well cared for partially fenced back yard. 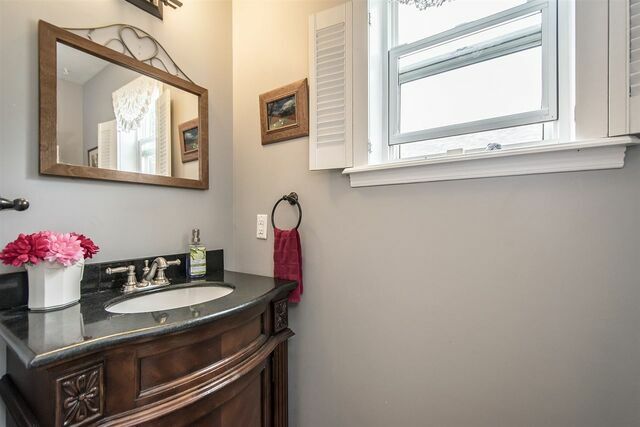 The main floor is complete with a guest powder room. 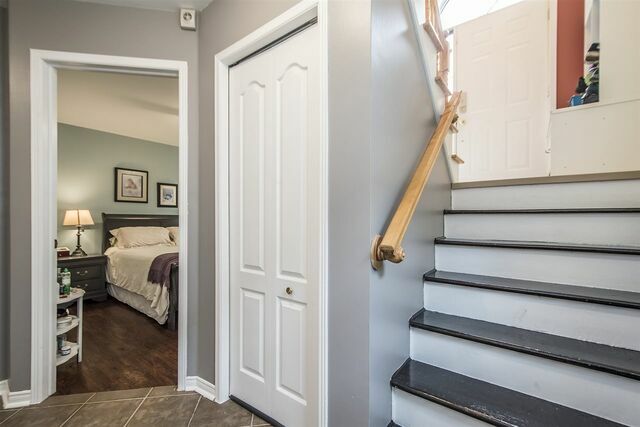 The lower level has 3 bedrooms, a nice size 4 piece bath and laundry. 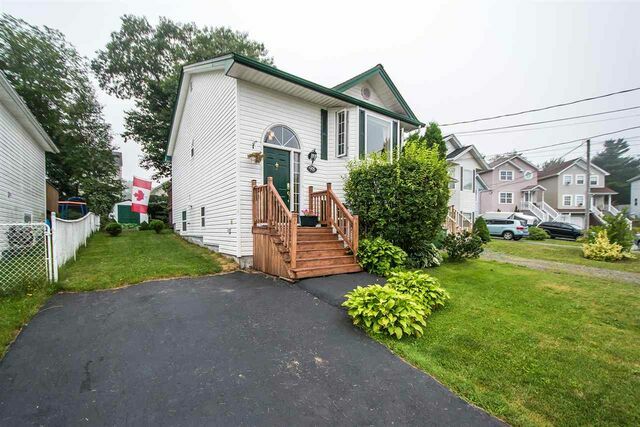 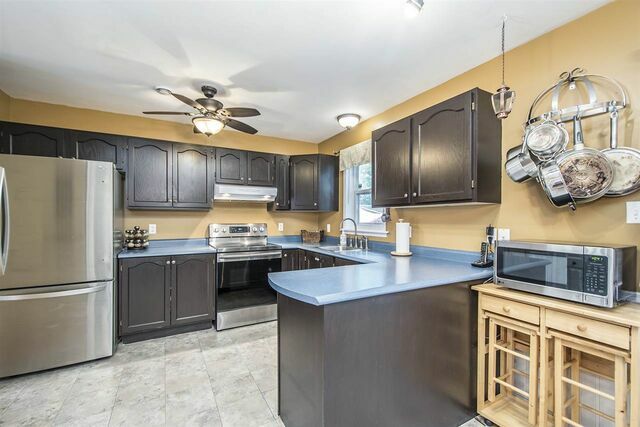 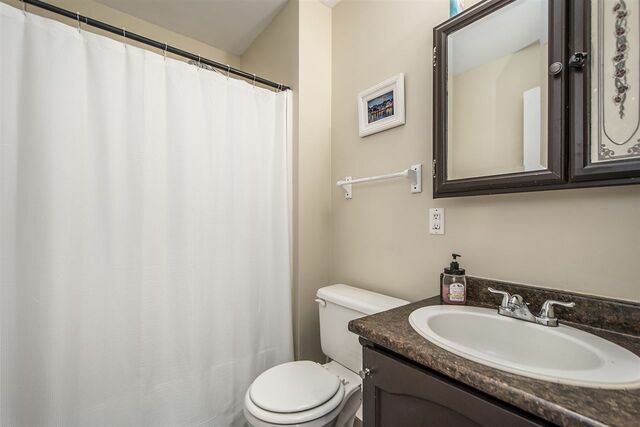 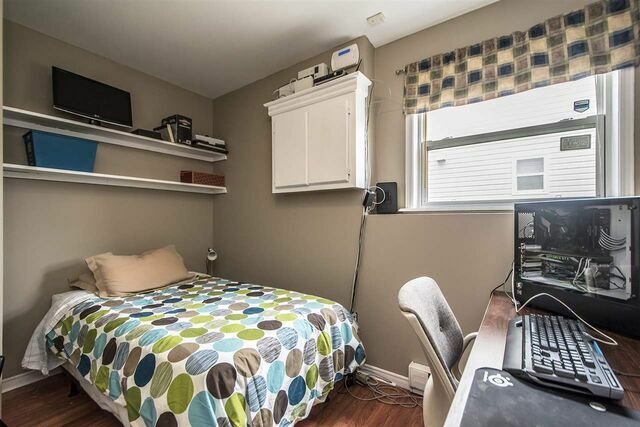 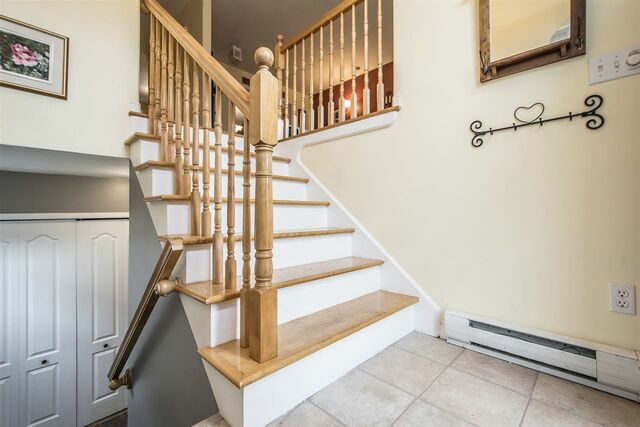 This wonderful home is located close to the cut-de-sac on a family friendly street, minutes from The Links at Brunello, the soon to be built Sobey's at ext 3 off highway 103, schools and downtown Halifax. 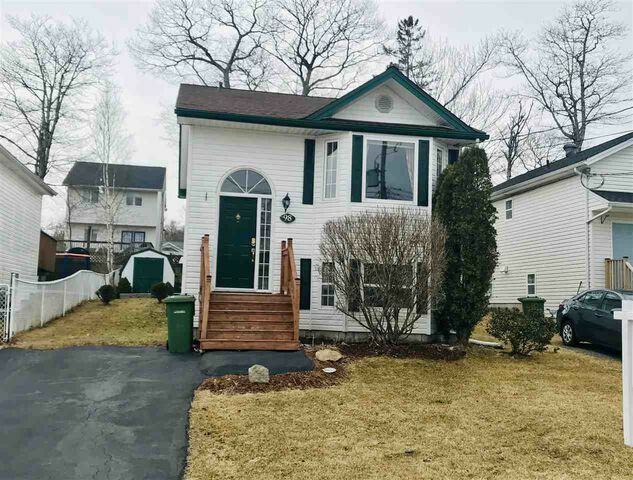 This home is not going to last long so please call today to arrange your private viewing.